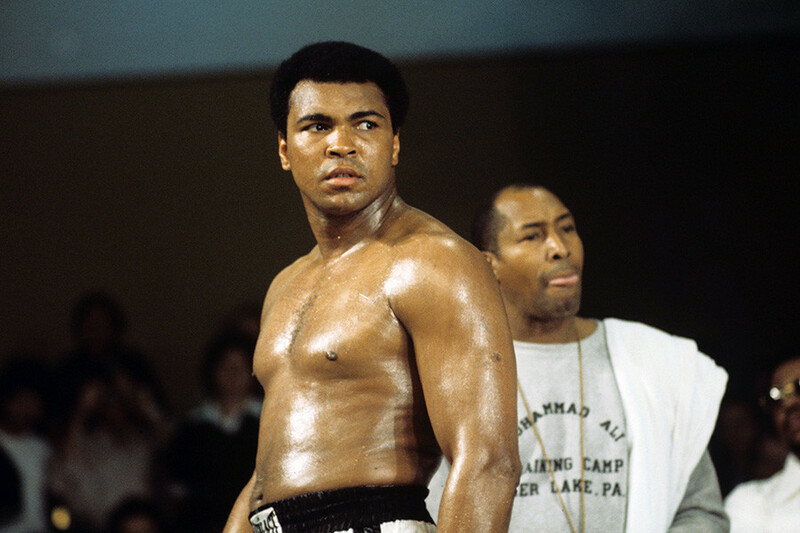 On January 17, the sports world remembers one of the greatest boxers in history – Muhammad Ali – who was born on that day in Louisville, Kentucky, in 1942. 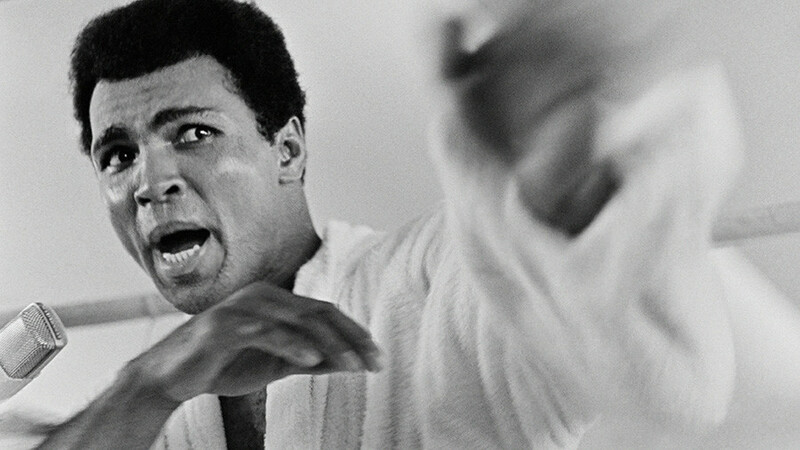 Ali, who was dubbed ‘the Greatest’, won the world heavyweight championship on three separate occasions and successfully defended his title 19 times. He posted an impressive record of 56 wins against five losses, including 37 knockouts, before retiring from the sport in 1981 at the age of 39. Ali’s rigid stance and outspokenness on social issues made him one of the most controversial sports figures of his era. 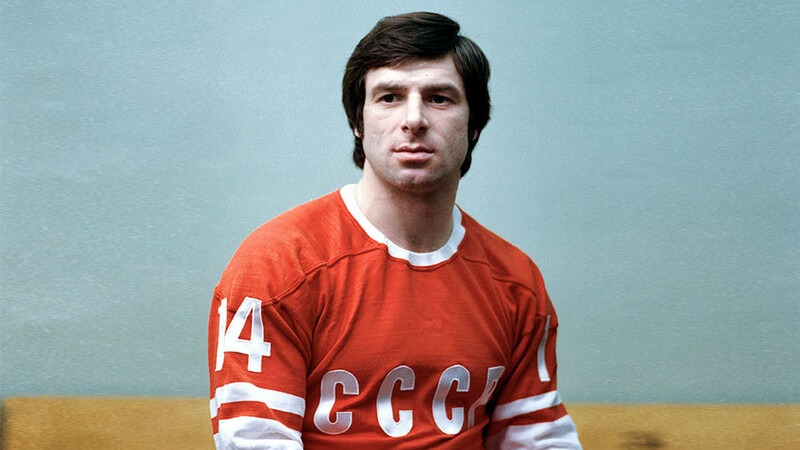 He was famously forced to spend three years out of the ring for his refusal to be drafted into the US army and serve in the Vietnam War. 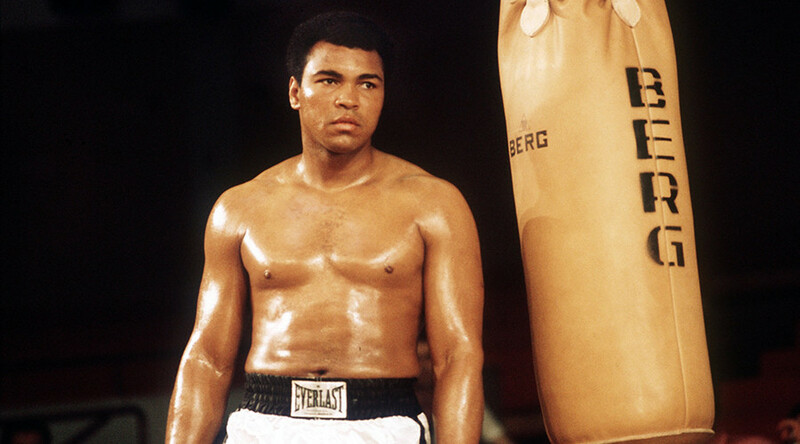 Ali was born Cassius Marcellus Clay Jr. in the largest city in the State of Kentucky in the American South, the son of painter Cassius Marcellus Clay Sr. The young boy didn’t think to take up boxing until a petty theft determined his fate. It was a red and white Schwinn bicycle that drove the future champion to the sport of boxing. One day, the 12-year-old Clay rode downtown looking for free ice cream, popcorn and hot dogs, which were given out at the Louisville Home Show, an exhibition for black businesses. When going to make his way back from the show, the boy discovered that his beloved bike had been stolen. The tearful child was directed to a nearby boxing gym to find a policeman to report the theft. The little Clay couldn’t have known at that time that by finding the gym he would also meet his destiny. Louisville police officer Joe Martin, who ran boxing classes in his spare time at the gym, somehow discovered potential in Clay and invited him to take up boxing under his tutelage. The boy had vowed “whup” the bike thief, but was told he should first learn how to fight before seeking revenge. “It was like God telling me, boxing was my responsibility,” Ali later said, describing that moment as a turning point in his life. The young Clay began boxing under his new trainer Martin and after just six weeks had his first amateur bout, winning by a split decision. By the age of 18, Clay had claimed two national Golden Gloves titles in a row, earned two successive light-heavyweight National Amateur Athletic Union titles and recorded a stand-out 100 victories in 108 bouts. 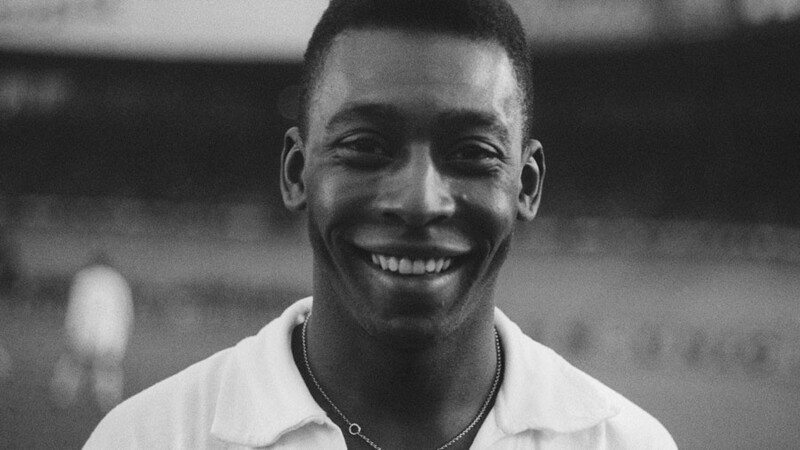 After graduating from high school, he participated in the 1960 Olympic Games in Rome, Italy, as a light-heavyweight, where he earned the coveted gold medal. 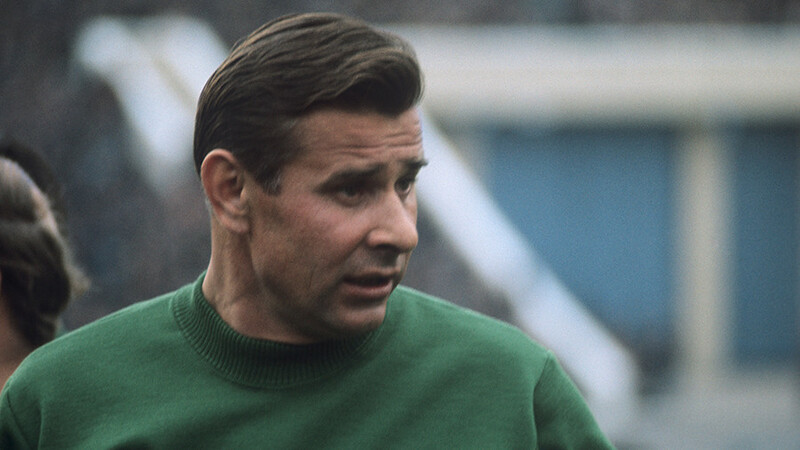 However, Clay first took a little persuading to go to the Games, initially rejecting the idea of travelling to Rome due to his crippling fear of flying. Eventually, Clay agreed to take the flight, after purchasing a parachute which he kept strapped to himself throughout the entire flight. Clay won all his Olympic fights by the maximum points advantage of 5-0, with the exception of his first fight, a second round stoppage victory. Clay got the better of Zbigniew Pietrzykowski of Poland in the gold medal match, but his return Stateside was tainted by racial prejudice that was still prominent in his hometown. Upon returning home, a joyous Clay ventured downtown wearing his gold medal for a celebratory meal. However, after he was allegedly told by the restaurant owner that he wasn’t allowed to eat at the restaurant at because he was “colored,” a saddened Clay bitterly tore off his medal and tossed it into the Ohio River. Ali turned professional one month after the Olympics, in October 1960, and won his first 19 fights, 15 by knockout. Clay got his first title shot in 1964, against the feared and enigmatic reigning heavyweight champion Sonny Liston. Before the fight, the quick-tongued Clay promised to “float like a butterfly, sting like a bee” on his way to a knockout victory. 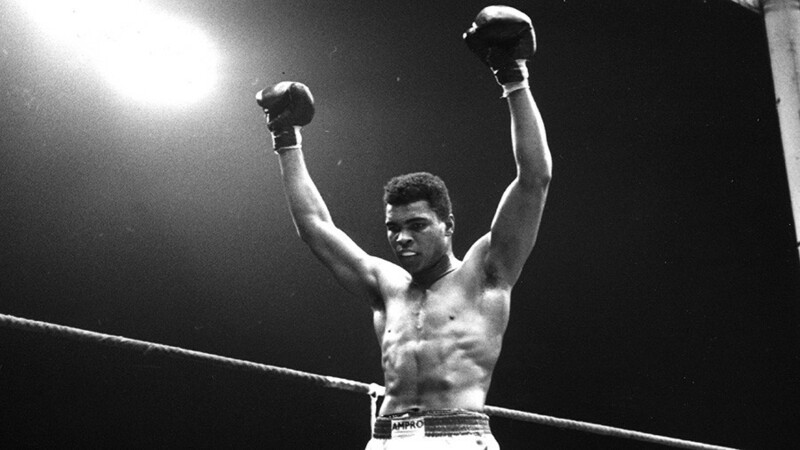 The 22-year-old, a huge underdog, sensationally defeated Liston by sixth-round technical knockout. Liston, recognized as one of the most feared men ever to lace up a pair of gloves, quit on his stool from the beating administered by the youngster, handing Clay the world heavyweight crown. Immediately after the fight, Clay changed his name to Muhammad X, and then to Muhammad Ali, and became deeply immersed in the Nation of Islam. A year after his victory over Liston, the two fighters met again for a rematch. 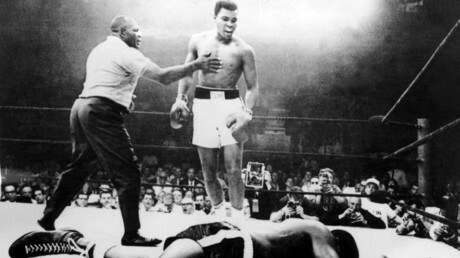 This time, the new champion registered a first-round knockout, hitting Liston with what has become known as the ‘phantom punch’, which seemed not to connect, but sent Liston sprawling for the count. 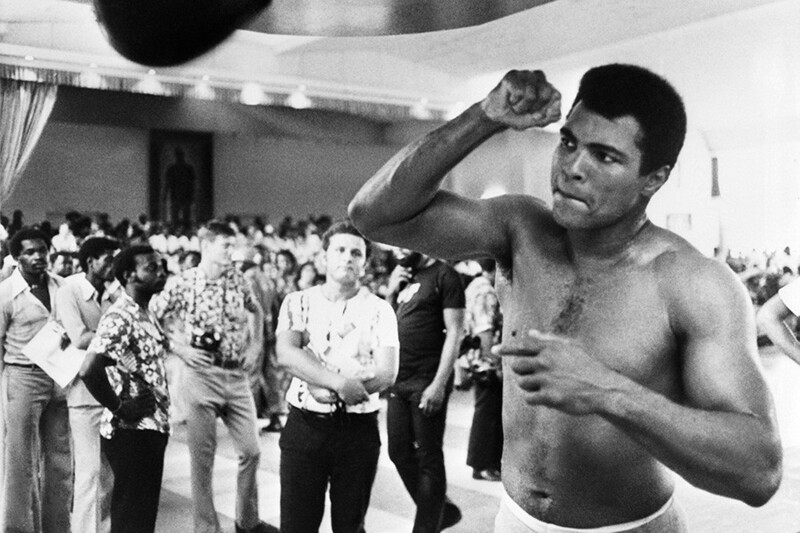 Ali then won a series of bouts against high-profile boxers including Floyd Patterson, Ernie Terrell and Cleveland ‘Big Cat’ Williams, and began to establish himself as of the most gifted and powerful heavyweight fighters ever seen. Then in 1967 his popularity plummeted. Ali refused to be drafted into the US army and serve in the Vietnam War, which the overwhelming majority of the American public considered an act of treachery. 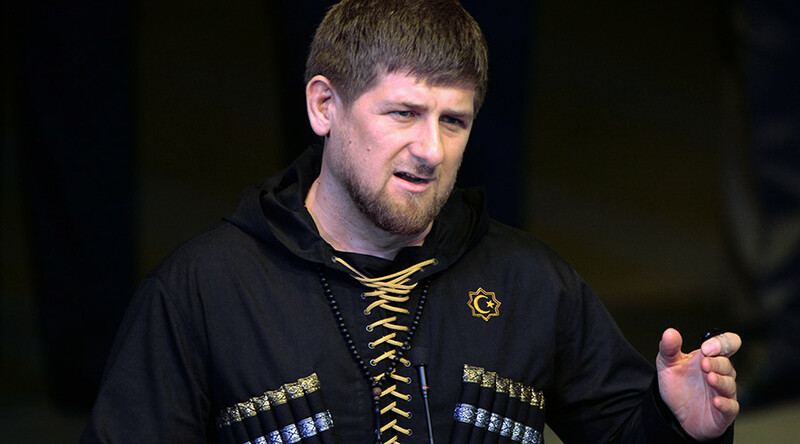 However, citing his strong religious beliefs, Ali remained adamant he would not join the war, a move which temporarily tarnished his reputation, and cost him millions of dollars as well as time in the ring. After being convicted of draft dodging, Ali was stripped of his titles and boxing license, not fighting from the ages of 25 to 29. In 1971, the US Supreme Court overturned Ali's conviction for refusing induction into the army and allowed the boxer to resume his pro career. 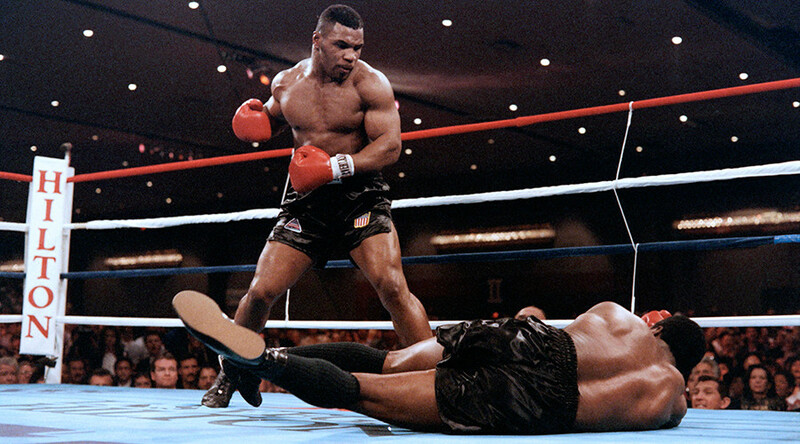 Ali’s return to the boxing ring was sensational. In a bout branded the ‘Fight of the Century’ he faced Joe Frazier, who had become champion in his absence, in the first time two undefeated boxers fought each other for the heavyweight title. The fight was a clash of titans, and both went toe-to-toe all the way to the 15th round when Frazier laid Ali out with a vicious left hook. Ali recovered quickly, but the judges awarded the victory to Frazier, marking Ali’s first professional loss after 31 wins. Despite the defeat, Ali went on to reclaim the heavyweight title once more during the 1970s, winning famed bouts against George Foreman and Leon Spinks and becoming the first boxer to win the heavyweight championship three times. 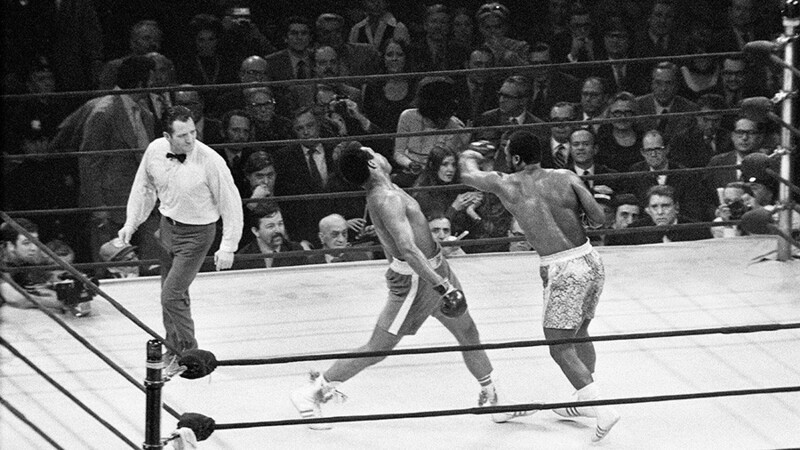 In 1974, Ali avenged the loss by beating Frazier in a rematch, dubbed ‘The Thrilla in Manila’. Following the 1981 loss to Trevor Berbick, the boxing great decided to retire from sport at age of 39. In 1984, he was diagnosed with Parkinson's disease, a neurodegenerative disorder in which brain cells that control movement begin to die. While battling the disease, Ali was honored with the privilege of lighting the Olympic cauldron during the opening ceremony of the 1996 Olympic Games in Atlanta, where he was also presented with another Olympic gold medal to replace his original. In later life, just as in his boxing career, Ali became a major figure in the fight for social justice and peace. But his biggest fight came against Parkinson’s disease. After a three-decade battle, Ali passed away due to health complications brought on by the condition on June 3, 2016, in Phoenix, USA, at the age of 74.